It was only a matter of time. 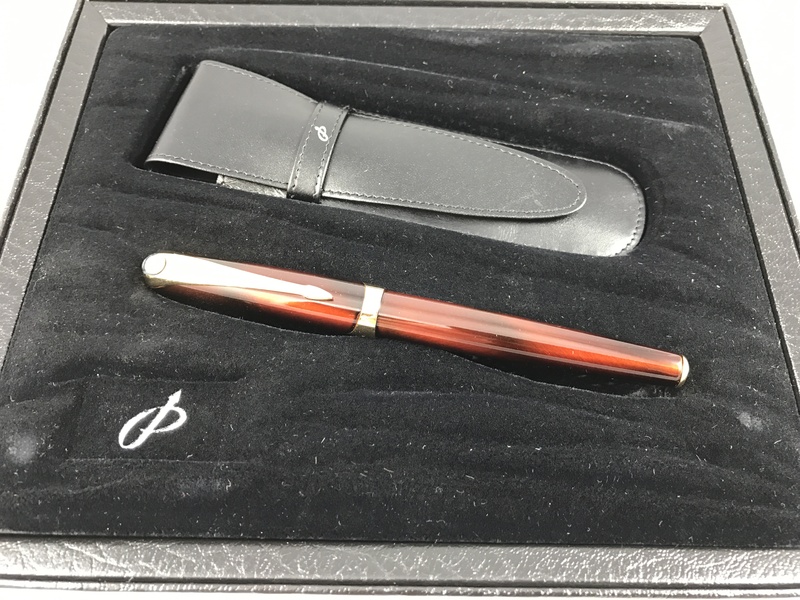 Just don’t count on this (or any) pen as an investment. 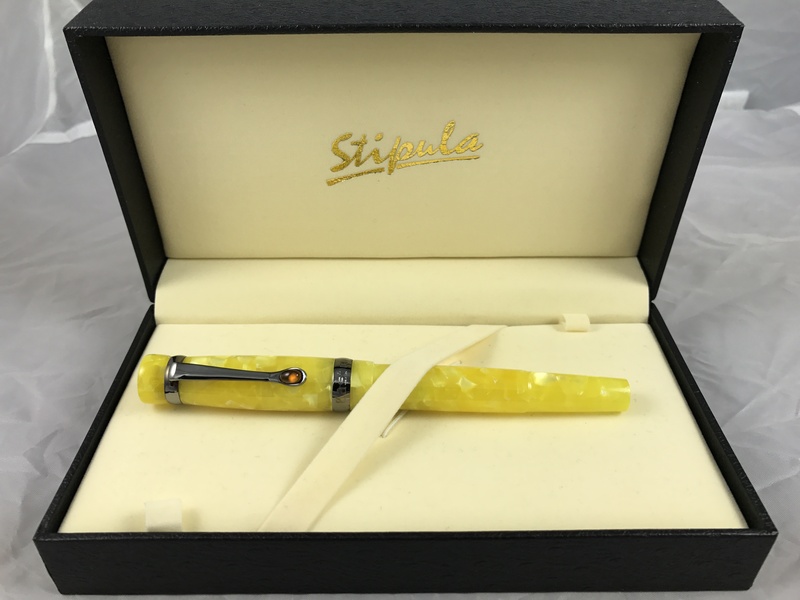 Ancora, the Italian manufacturer of high-end writing instruments and accessories has launched its Cryptocurrency Pen series. Taking inspiration from the top performing blockchain platforms of today and embodying them into pens, Ancora is rolling out their limited edition Ethereum pen….